We are proud to present you the list of finalists for Smart Fashion Runway 2018. 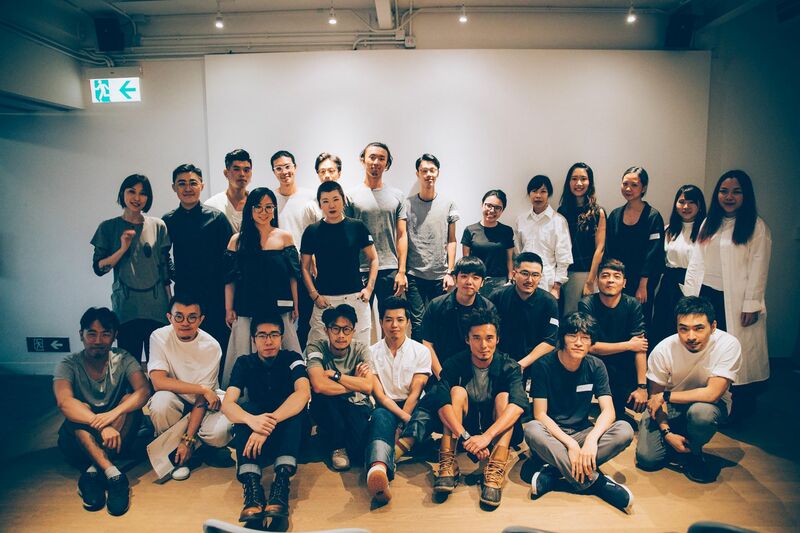 Designers have met and paired up with their teammates yesterday. We will soon introduce the teams to you. Stay tuned to our website, Facebook and Instagram.